Last winter, the City of Ottawa caught private snow removal contractors illegally dumping snow on public roads. The cost of this illegal snow dumping to the city is extensive and undesirable. The mere cost of paying city staff to clear the snow that has been illegally dumped drains city resources and in the end, costs taxpayers. 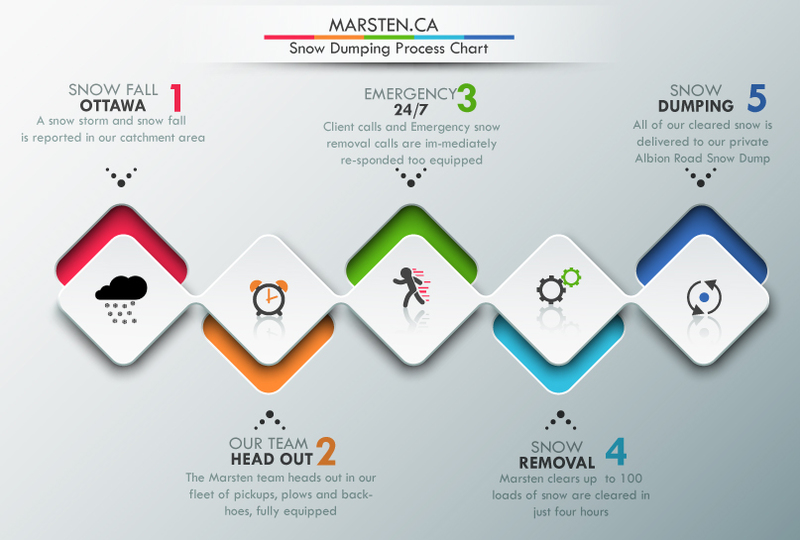 The City of Ottawa has warned all licensed snow low contractors of the repercussions of illegal dumping, which could cost them their license. The City of Ottawa prohibits the dumping of snow or ice on highways, parks and/or any public property.